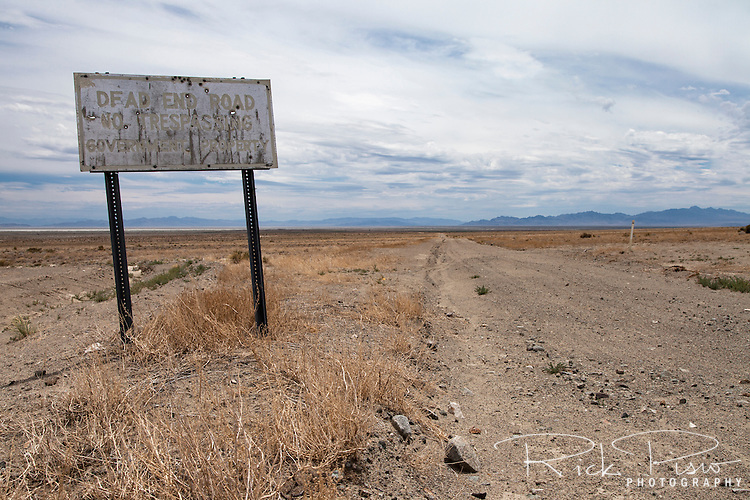 The Lincoln Highway's Goodyear Cutoff north of Callao, Utah. Construction of the Goodyear Cutoff began in the early 1920's abd was intenended to shorten the driving distance across the Salt Lake Desert. Unfortunately for the Lincoln Highway Association the cutoff was never completed and the necessary funds were diverted to the Wendover Route, now Interstate 80, further north.